Pose Fair and Other News! And in other news. . . 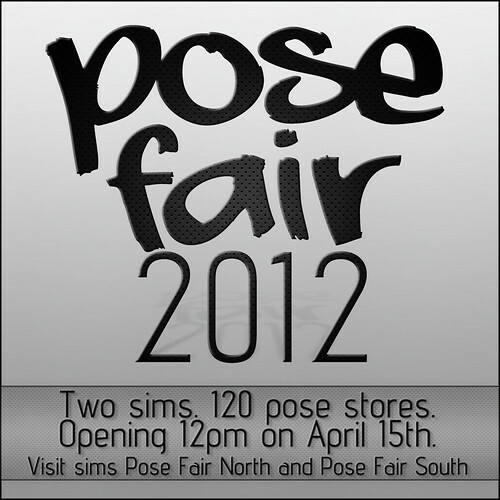 I will be reopening my mainstore at it’s new location next week after the Pose Fair ends. There will be a few goodies I think that you all will appreciate so keep an eye out on that. If you haven’t clicked the Subscribe-o yet, then I recommend you do so that you can stay on top of all the exciting things to come. This entry was posted in Second Life and tagged Pose Fair 2012, poses, second life, second life photography, SL, Vanilla Poses on April 22, 2012 by MandyLeigh Sweetwater.